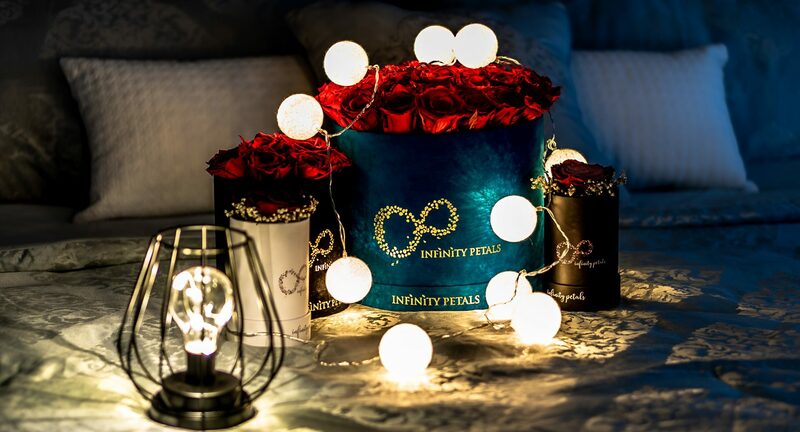 Infinity Petals- An Éternel Rose. 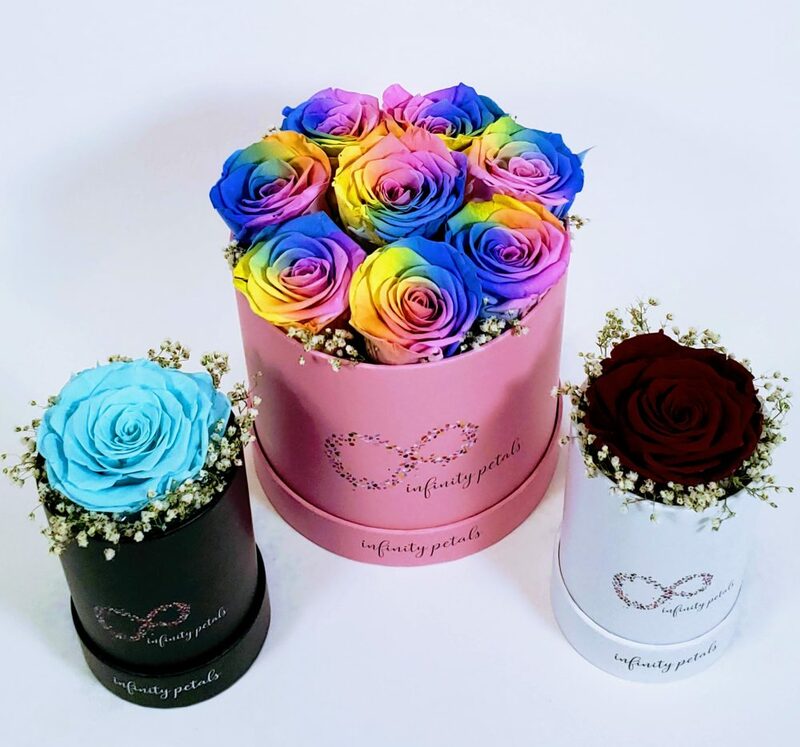 We are a luxury floral boutique dedicated to long-lasting Roses. 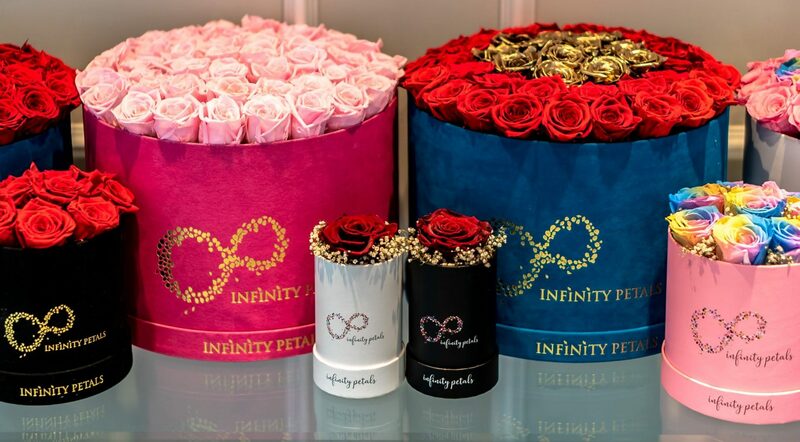 Our arrangements are hand-made with utmost care to deliver a luxurious gifting experience. 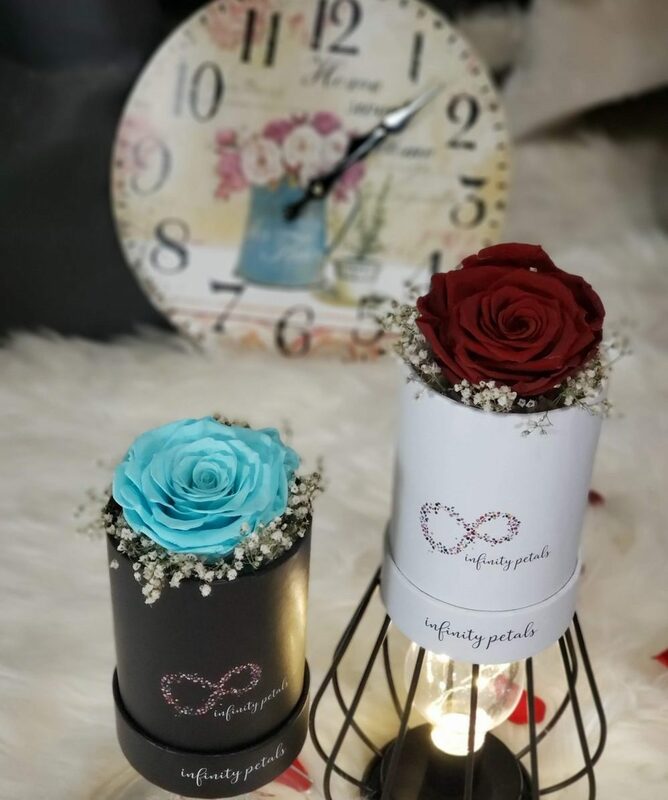 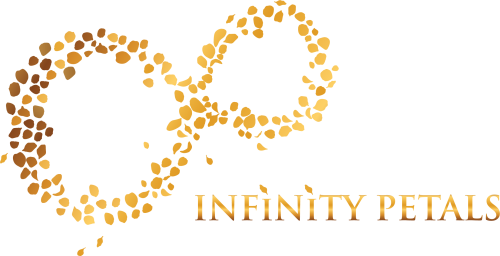 Infinity Petals make a perfect gift for every occasion and celebration. 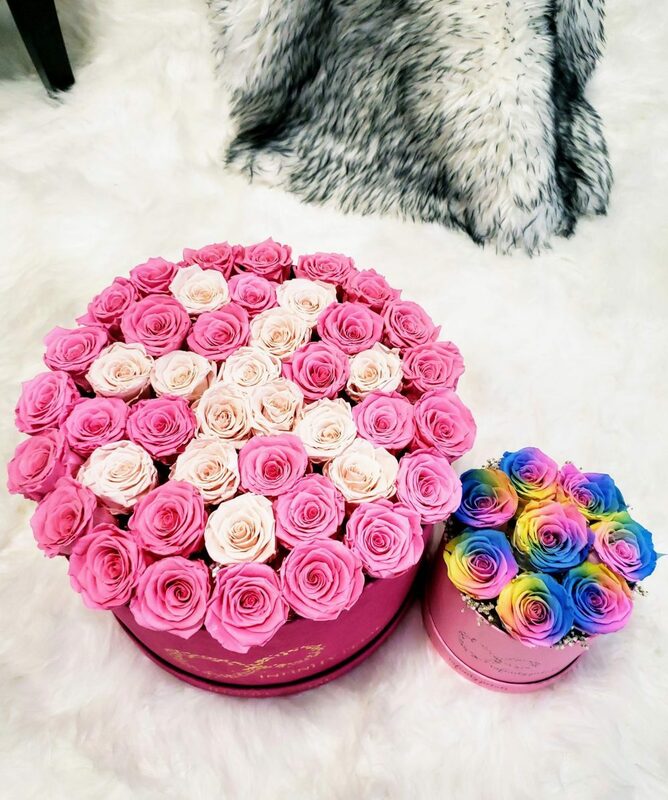 Be it treating yourself, your loved one’s birthday, anniversary, wedding, shower, graduation, or just brightening someone’s day; our wide range of stunning rose colours showcased in stylish Parisian hat boxes are sure to bring smile on every face.